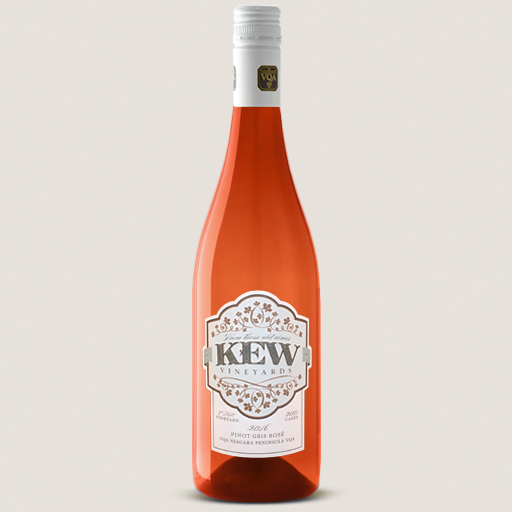 Light straw in colour, ripe lychee and citrus on the nose are complimented by a sweet floral undertone. Crisp lemon, white grapefruit and pear dominate on the palate. Notes of grapefruit and green apple remain on the long, acidic finish. Pinot Meunier, alongside Pinot Noir and Chardonnay, are the three varietals traditionally grown in Champagne. Traditionally saved for blending, our winemaker, Philip Dowell, eagerly set aside the 2016 vintage of our Pinot Meunier for single varietal, sparkling production. 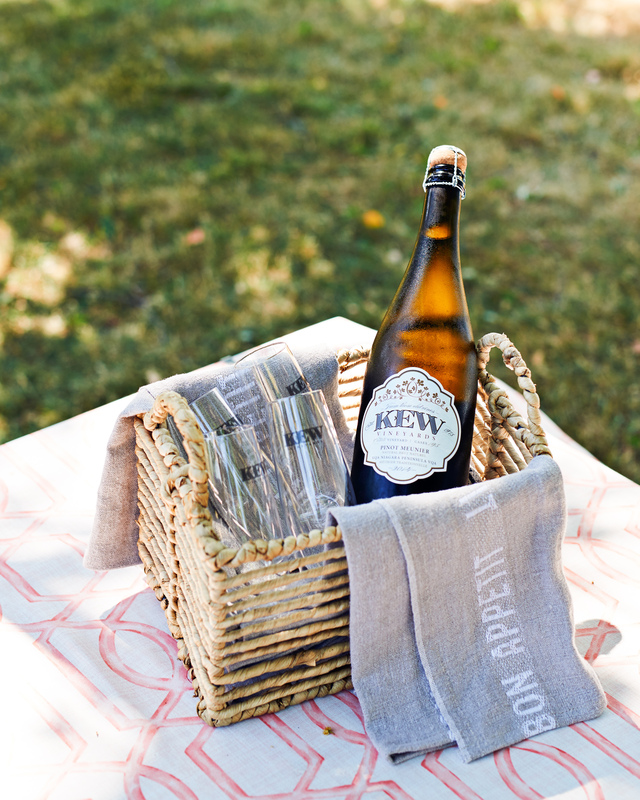 This sparkling wine is the first of its kind in Ontario not only because it is made entirely of Pinot Meunier, but also because it has no dosage. Omitting the dosage, or "liqueur d'expedition,” at the end of the Traditional Method results in a remarkably clean, dry sparkling wine.